Editor’s Note: This article was originally published in 2010 and has been placed in our archive. 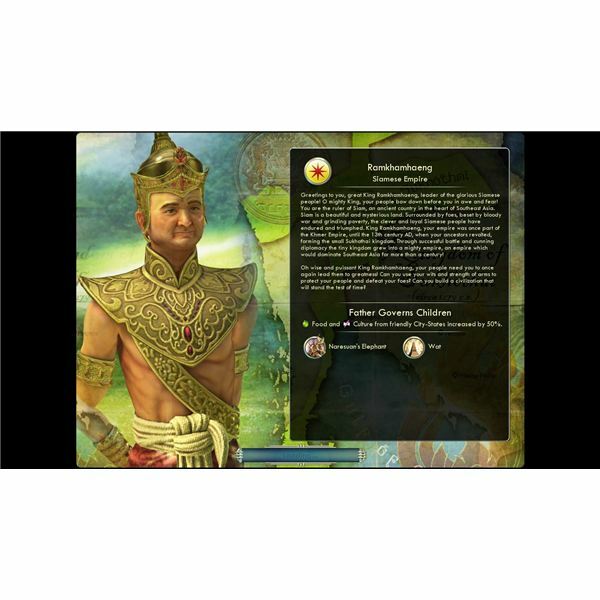 In this Civilization V cultural victory guide we’ll be discussing how to win a cultural victory in the game. You will need to completely unlock five of the Social Policy trees in order to complete the Utopia Project and win a cultural victory. It is fairly tricky compared to some of the other victory conditions you can go for so you’ll need to plan carefully and stay focussed. In general it is better to have a small, well developed civilization (3-8 cities). This is because each new city in your empire increases the culture needed to unlock a new policy. It’s not impossible with a larger civilization but it will be harder. It’s also better if you have a self contained island for your civilization simply because you are less likely to be attacked. You can get a cultural victory with any civilization but these are the four I’d recommend. India is designed to be a small civilization as the unhappiness you’ll experience from having more cities is doubled, while the unhappiness created by large populations within cities is halved. Therefore you want a small civilization of large cities and since the culture cost for policies grows as your number of cities grows this is ideal. They also have great defence bonuses in the shape of the War Elephant and the Mughal Fort (which can boost defence, culture and gold). Siam has similar defensive qualities to India with Narusan’s Elephant and their special building, the Wat offers excellent culture and science bonuses. They also get a 50% bonus on culture and food gifts from friendly City States so make sure you befriend cultural and maritime City States whenever the chance arises. Egypt is a good choice for various victory conditions but because of their amazing 20% bonus to the construction speed of Wonders they can be perfect for a cultural win in Civ 5. You can also build Burial Tombs for cultural and happiness bonuses. France gets an awesome early bonus because of Ancien Regime which is worth +2 culture per city until steam power is discovered. They also get Musketeer units instead of Musketmen and Foreign Legion instead of infantry. 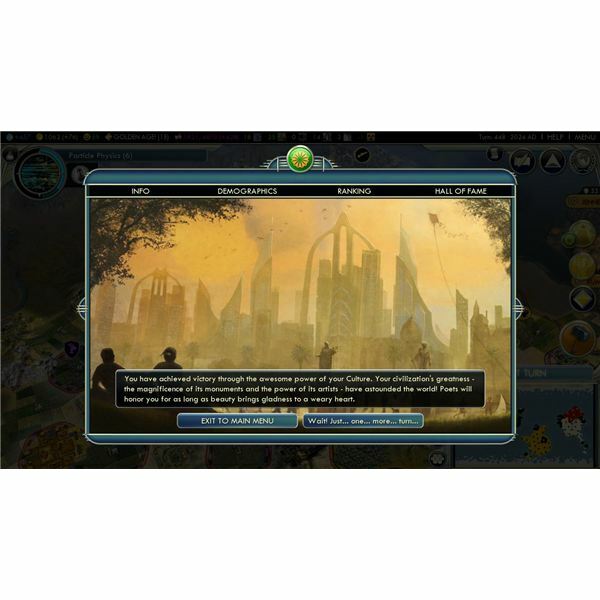 It’s always good to build Wonders, although it is worth noting that if you build too many you will annoy other civilizations and they may even use it as a pretext for war. Another thing worth remembering for Wonders is to try to spread them around your civilization rather than build them all in your capital because the Freedom Constitution Social Policy doubles culture in all cities with a Wonder. You can also boost Wonder production if you have marble at a specific city (+25%) and you can chop down a forest to add production if you are desperate. Best of all you can significantly speed production if you have a Great Engineer. This does depend to some extent on what kind of situation you find yourself in. It might be a good idea to go for some others if you’re faced with lots of unavoidable wars. You may also prefer Tradition to Liberty if you intend to stay small, although later policies in Liberty, such as Representation and Republic are great for boosting culture and production. In Piety Mandate of Heaven (50% of excess happiness added to culture) and Free Religion (two free policies) are essential. In Freedom you absolutely need Constitution (increases culture by 100% in all cities with a Wonder) and Free Speech (reduces cost of future policies by 25%). Commerce helps to keep things ticking over in terms of cash flow but if you expect a more military scenario then you could switch this for Honor. Patronage is brilliant for maximizing your relationships with City States and you’ll definitely want to pursue it. These are the main buildings that will give you direct culture bonuses. You should also make sure you build plenty of buildings to keep people happy and to keep research moving – this means colosseums, libraries, theatres and universities. Public Schools also offer a culture boost and if you get Museums in every city you can build The Hermitage which is well worth pursuing for a big culture boost. If you go India make sure to build Walls and then Mughal Forts everywhere. It is best to avoid a lot of warfare when going for the cultural win so you might prefer to start on an archipelago style map. If you can secure an island to yourself then you’ll find it easier to focus on the right things. Remember you can always conquer cities just avoid annexing them, create puppets instead. Don’t expand too much in the early part of the game and you’ll be able to develop Social Policies faster. Focus on research, happiness and of course cultural buildings. Choose the Wonders you target carefully. Just because you aren’t expanding quickly in terms of cities doesn’t mean you shouldn’t explore. You want to find and befriend City States as soon as you can. If you can develop Great Artists you can build landmarks on tiles and they'll provide a boost of 4 culture. There are two major boosts for Social Policies that you can’t afford to miss, Free Speech reduces the cost of future policies by 25% and the Wonder, Cristo Redentor reduces the cost by 33%. You might consider saving up your cultural points instead of immediately spending them so that you can take more advantage of this. You can use Shift + Enter to force the turn to end. Remember to build enough troops to defend your civilization and discourage aggressors. You also need to remember that once you max out five of the Social Policy branches you will still need to build the actual Utopia Project for the win, assign the construction to your most productive city. 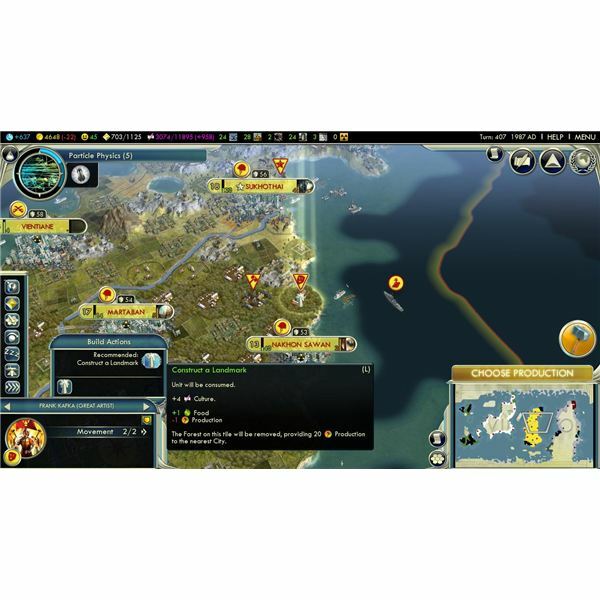 With a bit of luck these tips will be enough to secure you a cultural victory in Civ 5. If you have anything to add please post a comment. 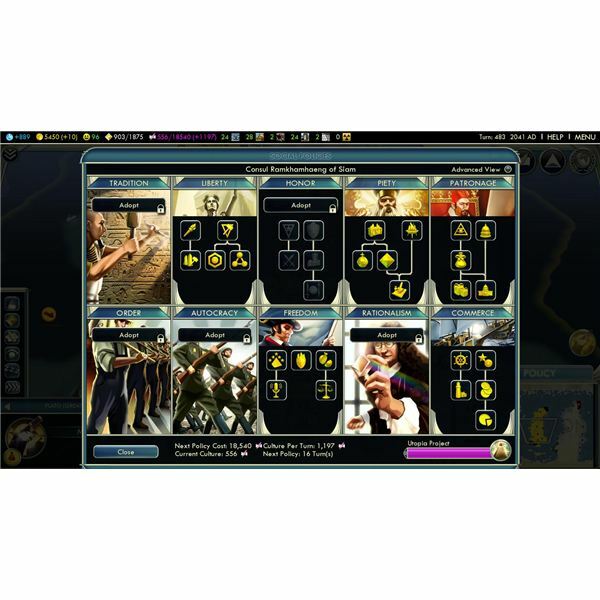 All references and screenshots from Civilization V.
This guide will show you how to win Civilization 5. We explain the best approach for each victory condition and suggest strategies that will pay off. 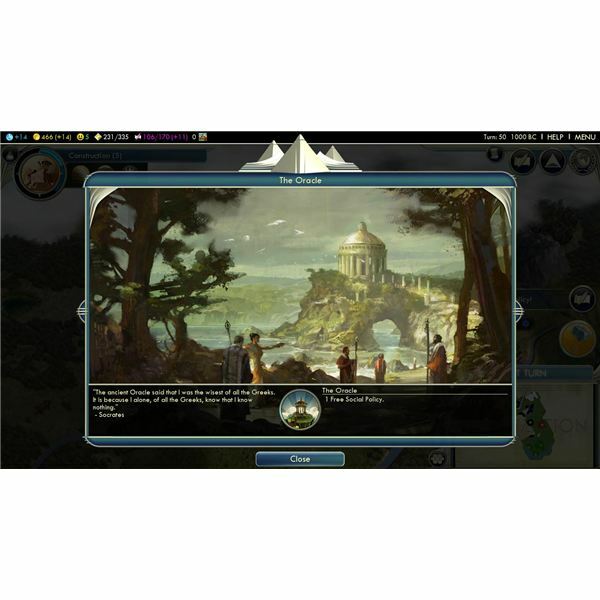 You’ll find the best civilizations, wonders, buildings, policies and general strategies for any kind of Civ 5 victory here.